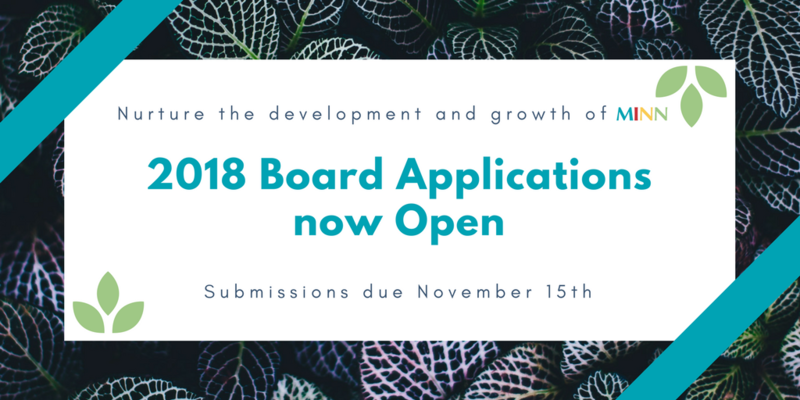 MINN is looking to engage new Board members for the 2018 calendar year. Leaders are being sought to help MINN work toward its vision of being the leader in providing a collaborative environment for Minnesota-based international NGOs. Since being granted 501(c) (3) status in 2011, leadership has been striving to develop the organization’s structure and nurtures its growth so that it may more effectively act as a forum for international practitioners and supporters to learn, network and exchange professional expertise. Each year, MINN brings together global innovators and international development practitioners for the annual MINN Summit. A unique opportunity to connect, share, and learn, the Summit is an engaging experience that promotes networking and partnerships. We’re thrilled when we hear from attendees about successful partnerships coming to fruition from attending the Summit, and we recently received one such example from our friends at Compatible Technology International (CTI) and The Improve Group (TIG). MINN was founded because of a problem. A development worker had recently moved to Minnesota from Washington, D.C., and was working to send medical supplies for pediatric heart surgeries to China. The materials were stuck in customs and needed to reach their destination. The development worker was at a loss for how to move forward. “Who can I call to move the materials through customs? Who knows the right person to ask?” In D.C., those answers were readily known with established connections. “Where is the Minnesota international NGO network that I can rely on? Where are my people?” Thus, MINN was born! 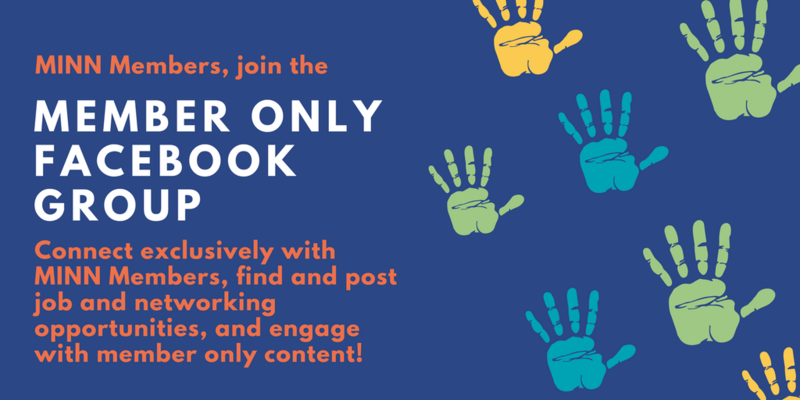 12 years later, MINN continues to foster connections through regular in person networking and education events, and now we have created a virtual space to do the same - the MINN Member Facebook page. Members, join to find and post job and networking opportunities, engage with member only content, and connect with other international practitioners and supporters located in Minnesota! Need to navigate customs in Kenya? There is a MINN member who has done it before! Looking for a model on sustainable agriculture practices in arid climates? Ask MINN! Is your organization hosting its annual fundraiser? Leading a discussion? Sponsoring a documentary screening? Share with MINN members! Support and engage with our community - hope to see you there!